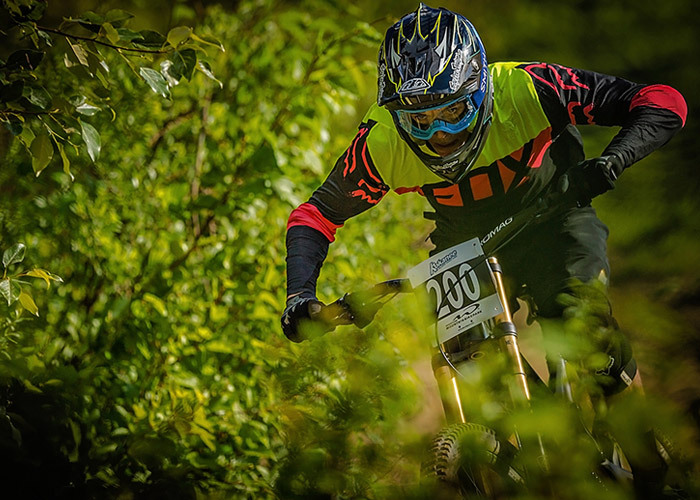 The reality is if you haven’t gotten on your bike yet this year, you are already lagging behind. 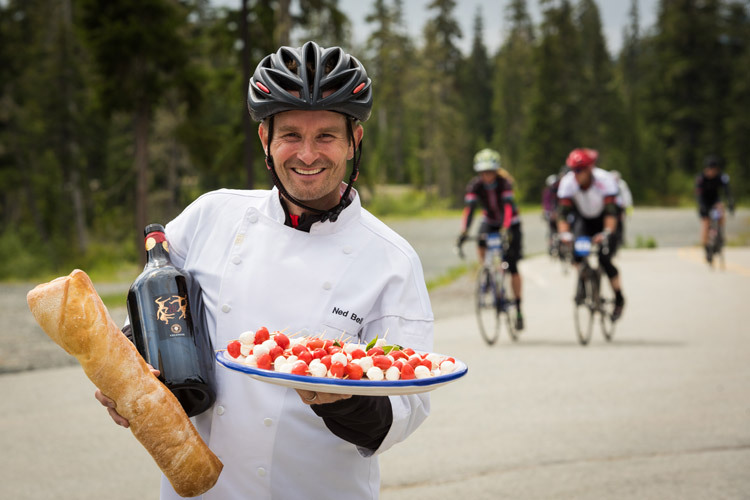 But fear not, set right in the midst of Indulge in Whistler, a new gourmet biking event is launching with a pretty smart motivational platform: that the best way onto your bike seat is through your stomach. Set for Saturday May 19 – 21, 2017 Bici Gusti is a new road cycling event designed as a light, social ride with an emphasis on gourmet dining and good conversation. 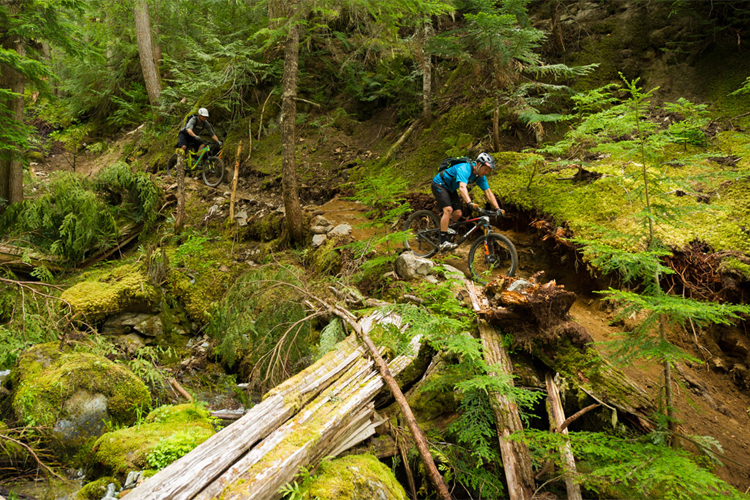 Designed to be smaller and more inclusive than McKinnon’s other popular riding events, Bici Gusti will feature 70 riders on an early season spin along a 70km route through the Whistler and Callaghan valleys. While experiencing spring in the mountains participants will also be able to stop and take in the scenery at a high-end rest stop featuring gourmet snacks – not your average riding fare of sport drinks and power gels. The ride finishes at the Four Seasons Whistler where Bici Gusti’ers can share post-game stories and beers before freshening up for a white-themed dinner party with a meal crafted by award-winning Chef Ned Bell of the Four Seasons Vancouver. Expert wine pairings and live entertainment will round out the exceptional evening – the perfect end to an exceptional day. 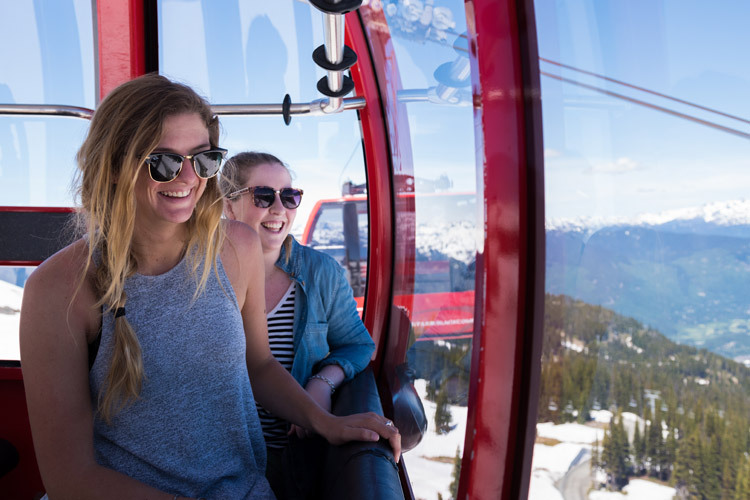 The month of May has always been a unique and special month in Whistler. You can enjoy all the sports that make the area great but it’s also a quiet time where post-winter calm meets pre-summer stoke. What better time to hop on a bike, enjoy the outdoors and connect with friends old and new? Bici Gusti translates from Italian into “Bike Taste”, why not come taste some of the good life? 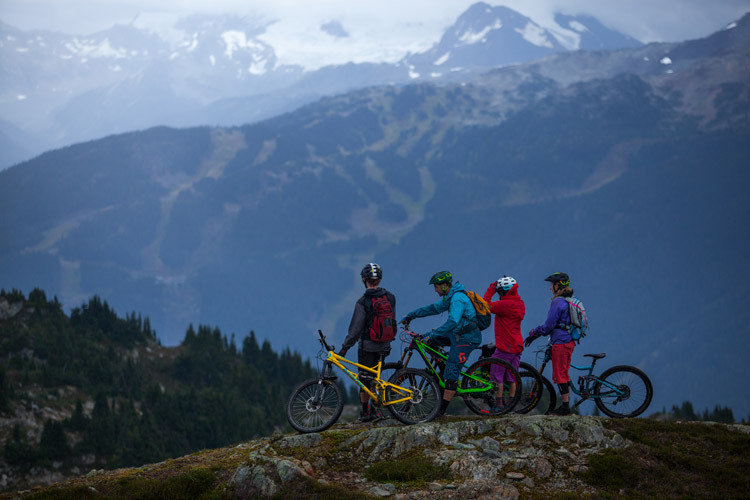 The Bici Gusti Gourmet Ride is held alongside Whistler’s Great Outdoors Festival a three day festival with demos, activities and concerts spread around the lakes, mountains and village. 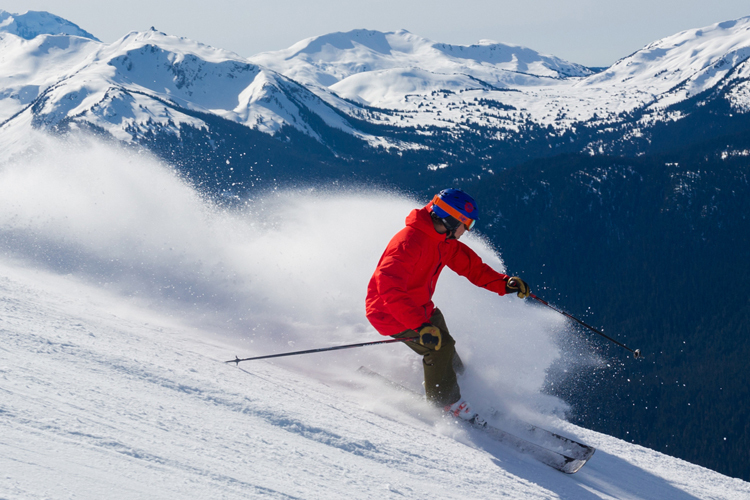 For more information on spring deals during May in Whistler, visit Whistler.com.